Blurb: Finn thinks he’s not worthy of love. Luke thinks he’s destined to be a lone wolf. But once they find each other, their lives will never be the same. Review: Finn finds himself, fresh from the institution where he was locked up for suicidal tendencies, the mate of a wolf shifter. Life goes from strange to flat out bizarre in matter of minutes. Shifters he had no idea were even real are now front and center in his world. 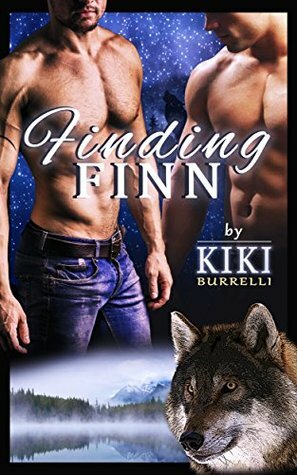 Too bad, the amazingly hot and gorgeous, Luke, is a lone wolf, in another pack’s territory, and now Finn finds himself a target. 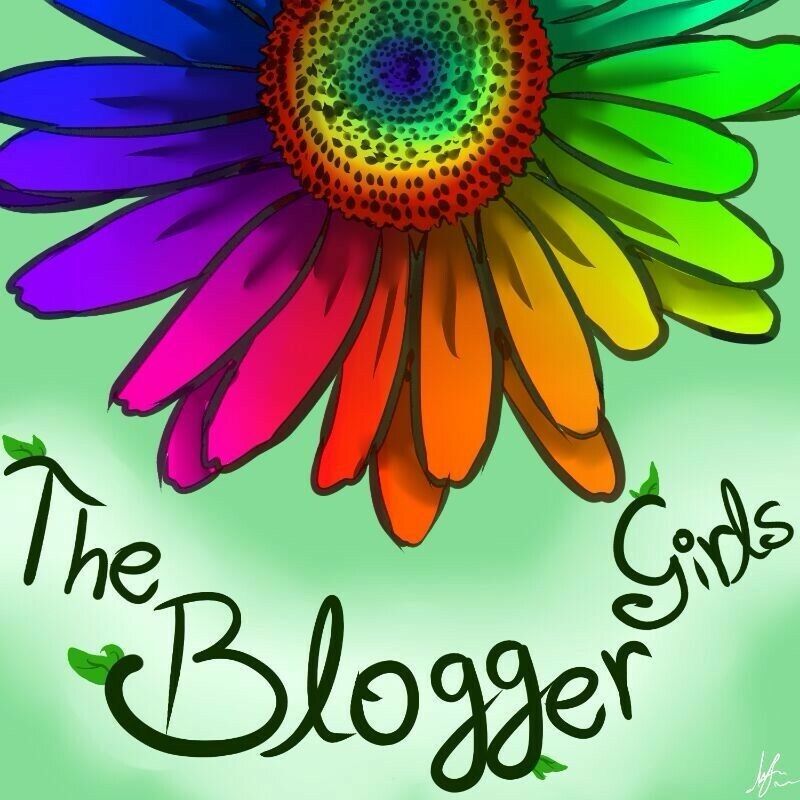 This story is fast paced but well written. 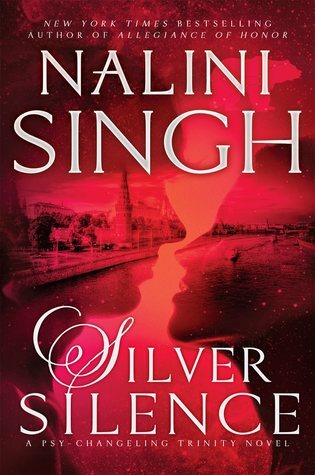 It was not an earthshattering new spin on shifters, but it was enjoyable and fun with all the drama going on around them. 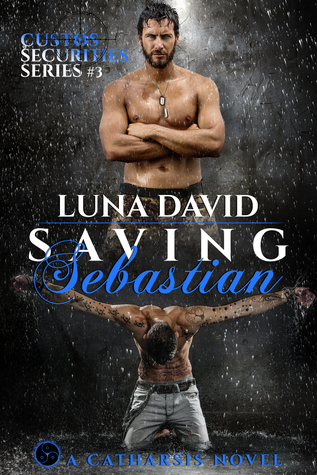 Finn and Luke do fall fast for each other, but that is pretty much expected in a shifter book about mates. In a traditional human story, I would roll my eyes, but with shifters, it is what it is, so I can more easily roll with it. What was a surprise was how Luke’s dad changed his horrible ways. I admit it took me a while to trust the old goat, but at least this book ended with him on the straight and narrow. I loved that other wolves who are lost, fleeing from horrible packs, and/or rejected found solace and sanctuary with Luke. Luke is an alpha by birth but had no plans to lead a pack. But life finds a way. Probably the only part that left me wanting more was the final show down between Alpha Luke and Alpha Lucien. After the buildup, it was kind of anticlimactic. Too easy, too fast. I almost felt like I missed something. The part I prized most was the pregnancy scare. I loved that Finn’s family, especially his doctor brother, stepped up when they needed them the most. They were never unsupportive but it was nice to see a family drama that didn’t include homophobia. Wasn’t sure what to expect when I picked up this book, but I ended it looking forward to seeing what happened with Christian and his “expectant” state. Can’t wait to read book two. 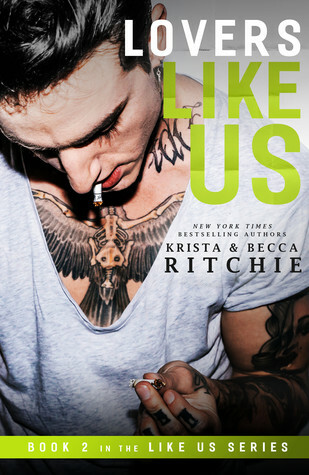 Highly recommended for the shifter and mpreg fans.